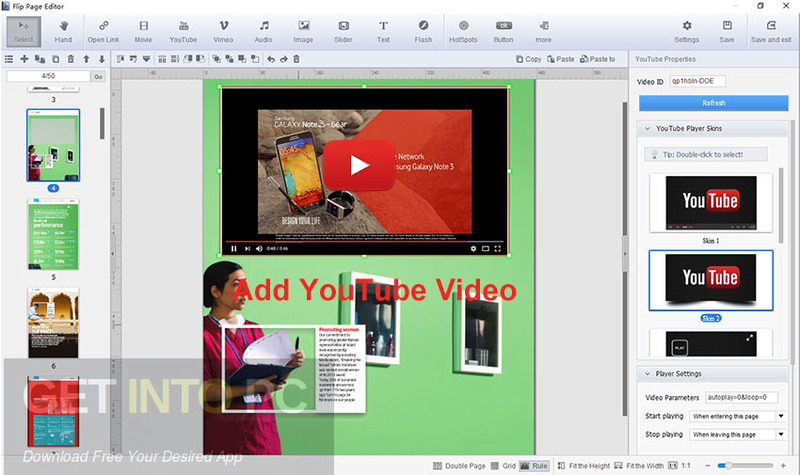 Flip PDF Corporate Edition 2.4.9.9 + Portable Download Latest Version for Windows. 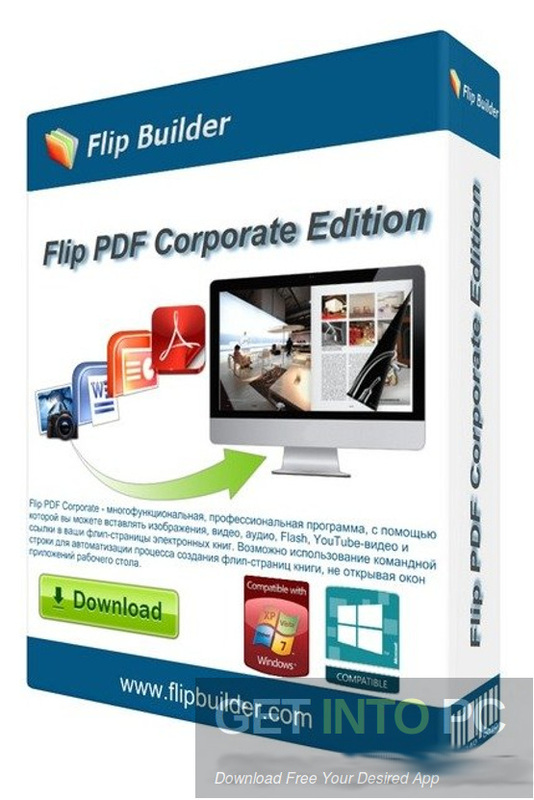 It is full offline installer standalone setup of Flip PDF Corporate Edition 2.4.9.9 + Portable. 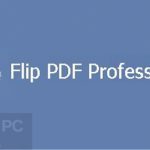 Flip PDF Corporate Edition 2.4.9.9 is a handy application which can be used for converting your PDF files to flipbooks easily with just few mouse clicks. You can also use this application for adding shopping carts and various templates. 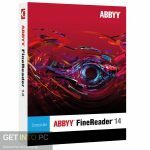 This tool is mainly aiming at the enterprises thus letting them to create Flash books as well as shopping magazines easily. You can also download FlipBuilder Flip PDF Professional. Flip PDF Corporate Edition 2.4.9.9 has been developed for a wide variety of users including all those who don’t have required computer skills. 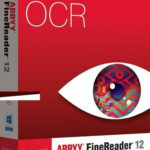 Users who are looking for creating Flash magazines from the PDF files needs to browse the computer for the document which they need to convert and apply the customizations which they want. This application includes functionality from two other applications which are Flip PDF Professional and Flip Shopping Catalog. With this application which can be used for conversion as well as creating shipping catalog. 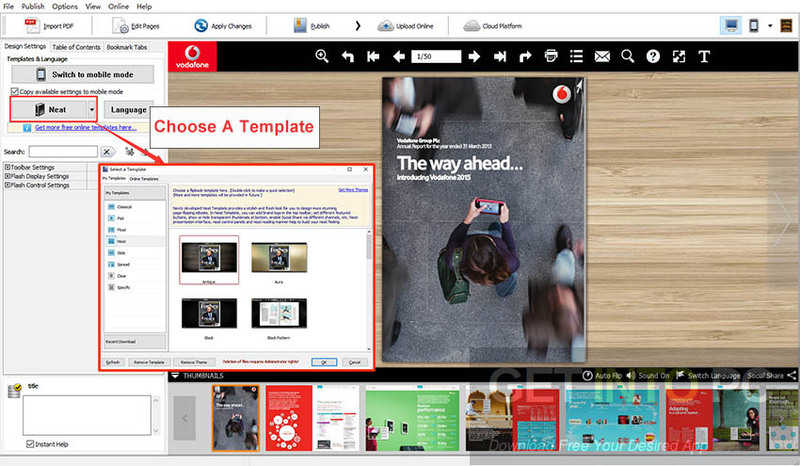 There are loads of pre-loaded templates which are organized into different categories like Spread, Classical and Float. With Flip PDF Corporate Edition 2.4.9.9 you can import the links as well as bookmarks for the flipping books. You can also set the security permissions for them and also can enable annotations for their readers. Flip PDF Corporate Edition 2.4.9.9 supports a wide variety of output file formats thus letting the users to publish flipbooks online immediately. On a conclusive note we can say that Flip PDF Corporate Edition 2.4.9.9 is a handy tool for converting PDF files to flipbooks easily. 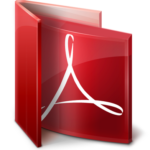 You can also download PDF Annotator Portable. Below are some noticeable features which you’ll experience after Flip PDF Corporate Edition 2.4.9.9 free download. 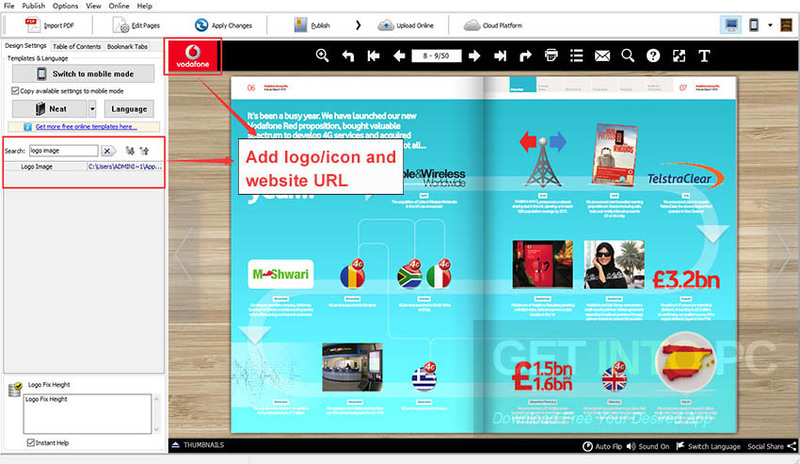 Handy application for converting your PDF files to flipbooks easily. Can use this application for adding shopping carts. 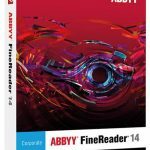 Can create Flash books and shopping magazines easily. Includes functionality from two other applications which are Flip PDF Professional and Flip Shopping Catalog. Got loads of pre-loaded templates which are organized into different categories like Spread, Classical and Float. Supports a wide variety of output file formats. 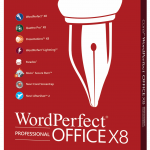 Before you start Flip PDF Corporate Edition 2.4.9.9 free download, make sure your PC meets minimum system requirements. Click on below button to start Flip PDF Corporate Edition 2.4.9.9 Free Download. This is complete offline installer and standalone setup for Flip PDF Corporate Edition 2.4.9.9. This would be compatible with both 32 bit and 64 bit windows.